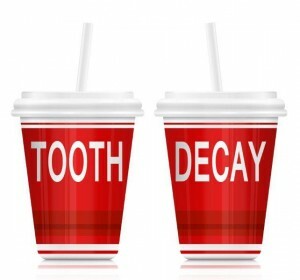 Your aching tooth may be decayed, and may be asking for the help of an urgent trip to your dentist. 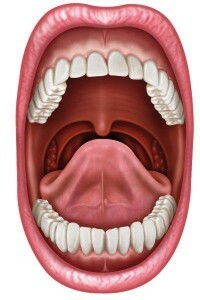 The pain that you feel may actually be coming from your gums. 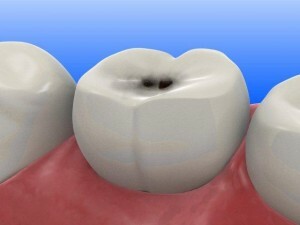 The discomfort can radiate to neighbouring teeth especially if there is an infection and abscess present in the gums. 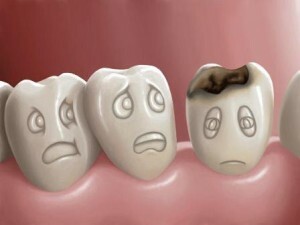 A crack or chip on the surface of your tooth, which may not readily be visible to you, may be causing the pain. Teeth sensitivity can cause a sharp pain or discomfort, especially after coming into contact with something extremely hot or cold. Your tooth will feel pain if the filling protecting the cavity is damaged, causing the sensitive inner parts to be susceptible to the slightest change in temperature, or pressure.